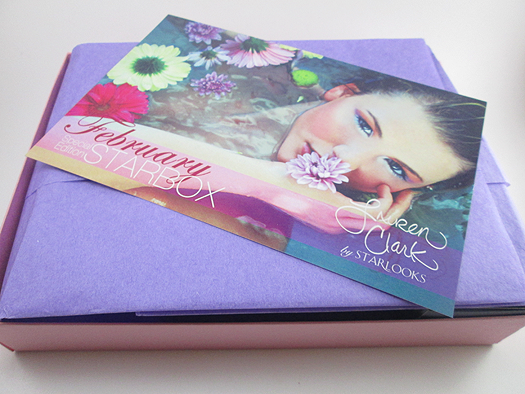 February Starlooks Starbox: Special Edition Lauren Clark Review! Hi loves! 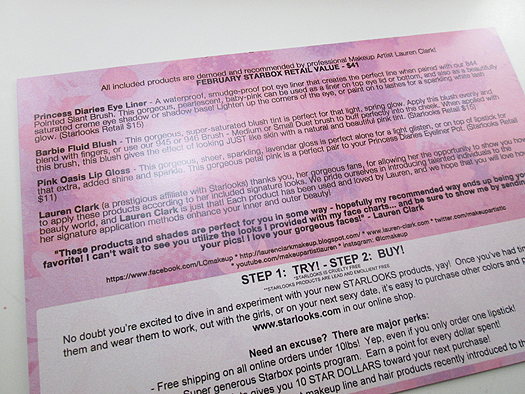 Tonight I have for you a some-what new (at least to me) subscription service called Starlooks Starbox! Each month for $15, you'll receive a box worth at least $35 in products. That's pretty freakin' awesome! 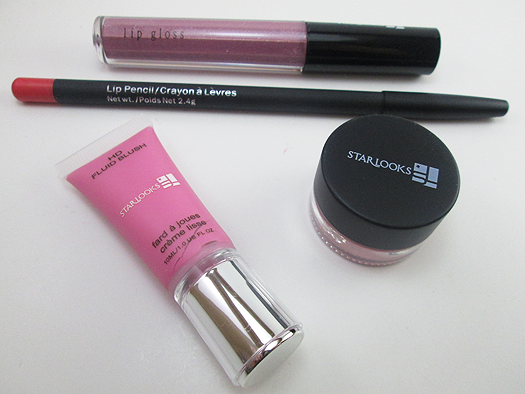 This month's box is a special edition by Lauren Clark featuring her favorite Starlook products. Me likey special/limited edition anything basically so I was pretty stoked opening the box and seeing that. Speaking of the box, how freakin' adorable is this packaging? A+! Once you open the box, there's a postcard (think Ipsy) with all the products featured in the box listed on the back. 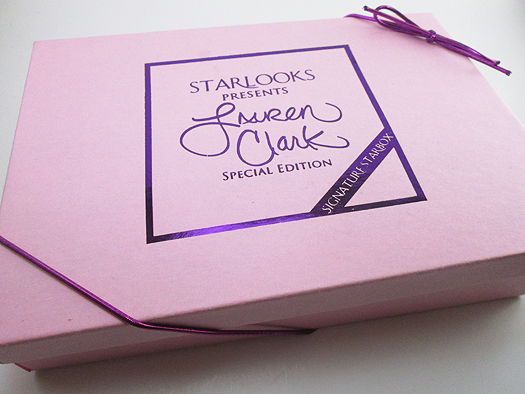 The box also comes with a little brochure with some info about Lauren Clark and two how-to's: one for a "Sweet & Innocent" look and one for a "Sultry & Smokey" look using the products in the box! Onto the products! Each product was full-size. Another A+ in my book! I was afraid of this blush. 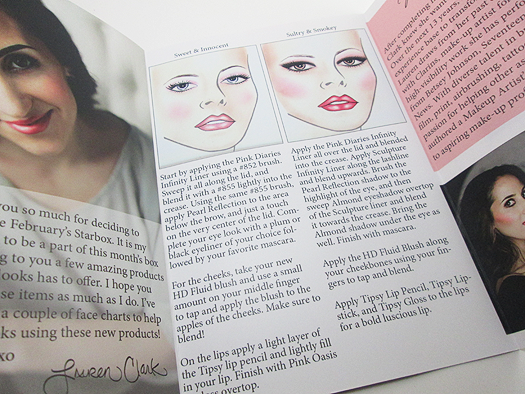 First off, I've never used a liquid blush and was super intimidated. 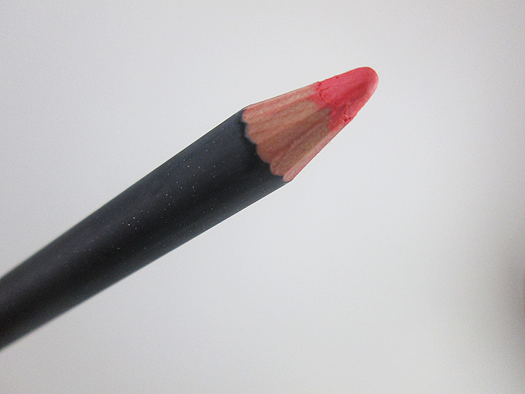 Secondly, the name of the blush describes this color to the tee. It in the perfect baby pink. Upon using, I learned a tiny bit goes a very long way! 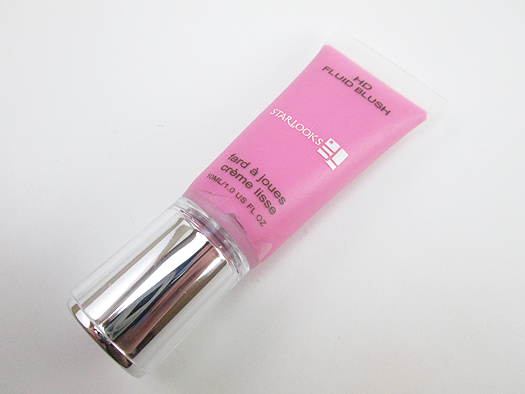 This comes out very thick (even thicker than foundation). All of that being said, if you use a careful hand and a little bit, you can create a really pretty pink-y glow that's perfect for Spring. Thank goodness I'm a pink freak. This box was made for me. 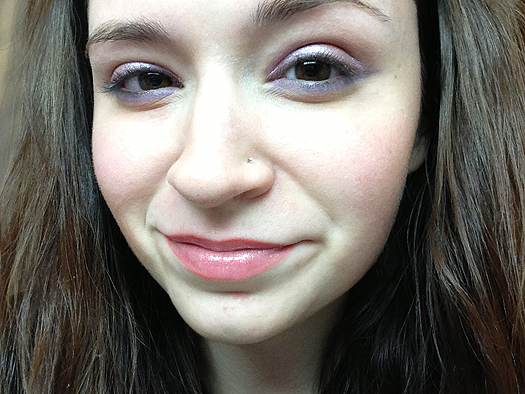 I wasn't sure how to wear this "liner" at first so I tried a whole bunch of different ways. 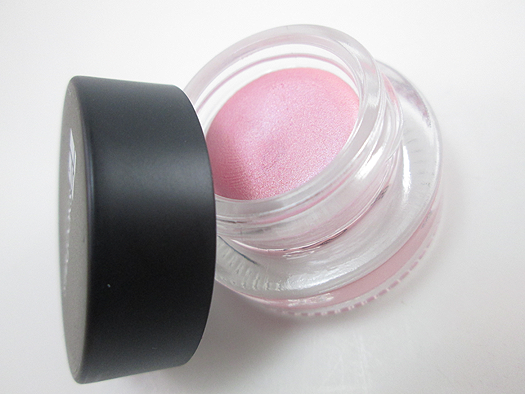 There's lots of options: as a creme eyeshadow on the lid, as a highlight in the inner corner, as a liner...etc. I really liked them all and love how versatile this is. Very smooth and not flakey through the day. 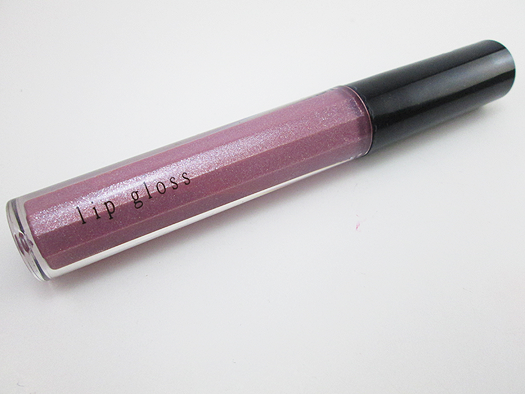 "A lavender lipgloss? LAVENDER!? How am I supposed to work that?" Do not fear, it's not really that lavender on your lips. 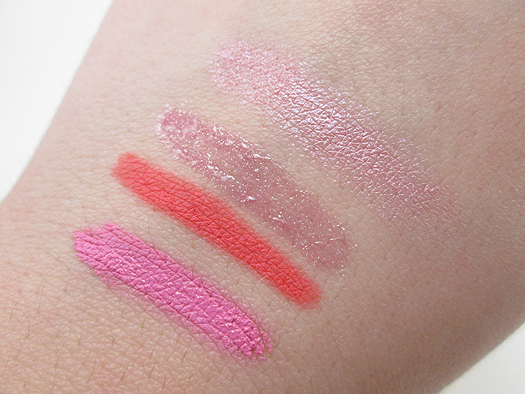 As you can see from the swatches below, it's basically a darkened pink with loads of shimmer in it. But not the tacky shimmer, it's pretty, I promise. 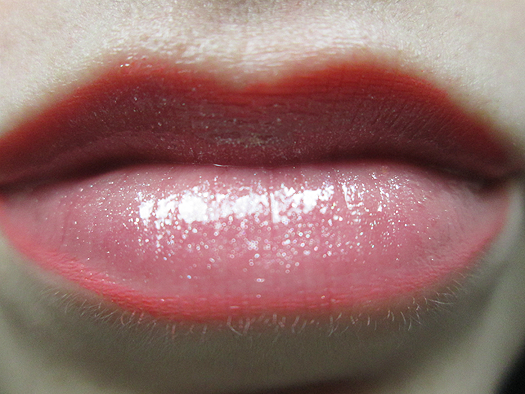 I was surprised that this lipgloss wasn't as sticky as I thought it would be.